To save you time and energy, Tailor-M is to bring you good news — users can now request tailors for a door-to-door service via Tailor-M! With this new feature, simply invite the tailor to come to your preferred place including office, hotel or home for measurement! 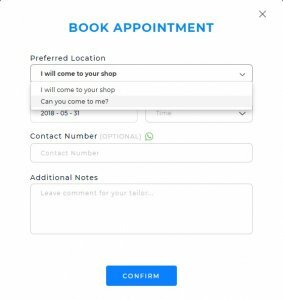 Pick ‘Can you come to me?’ at Preferred Location to request onsite fitting service, when you try to book an appointment on TailorM. 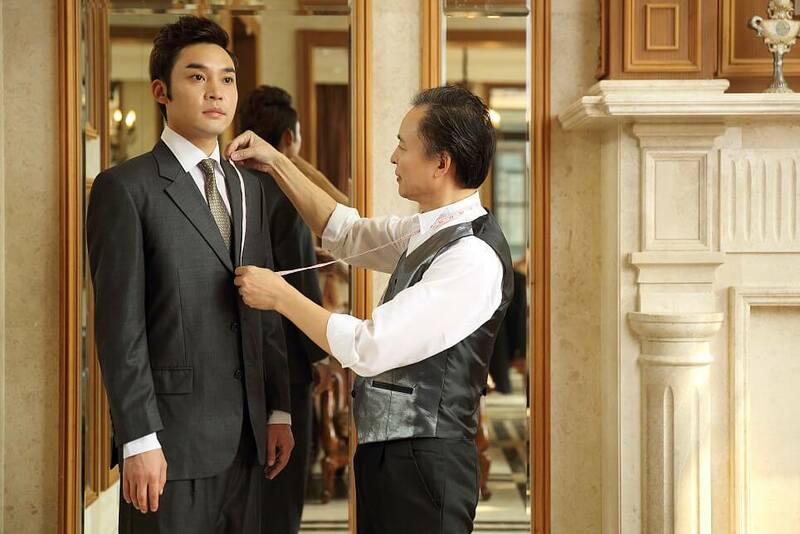 Upon making the booking request, the tailor will contact you on the next steps required. Some tailors may request for a deposit or a minimum order requirement. 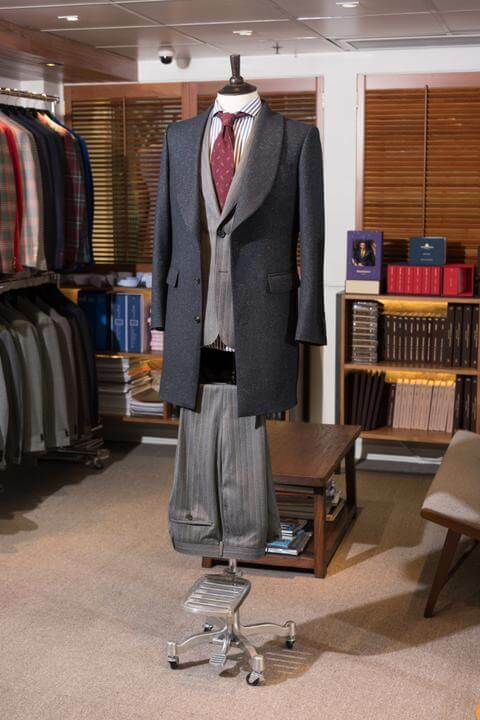 L&K Bespoke Tailor – No additional charges, No minimum order requirement! L&K Bespoke Tailor is one of the few tailors who offer such door-to-door service with no additional fees and no minimum purchase amount! 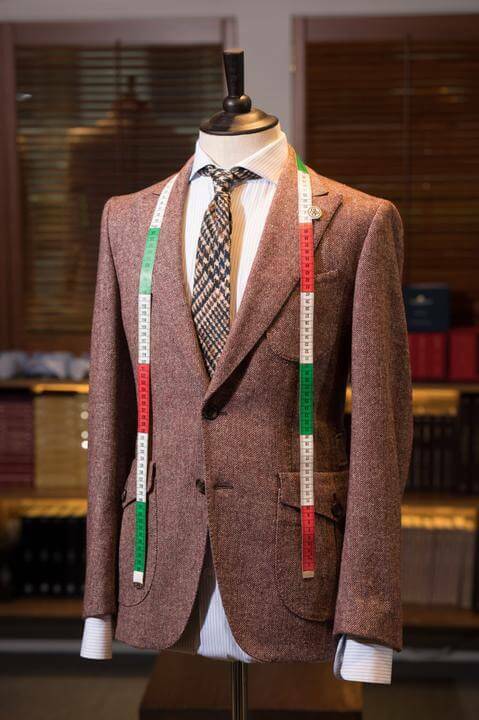 No matter how many suits you order, no matter where you are located in Hong Kong, L&K Bespoke Tailor will not charge you additional fees or require any deposit. 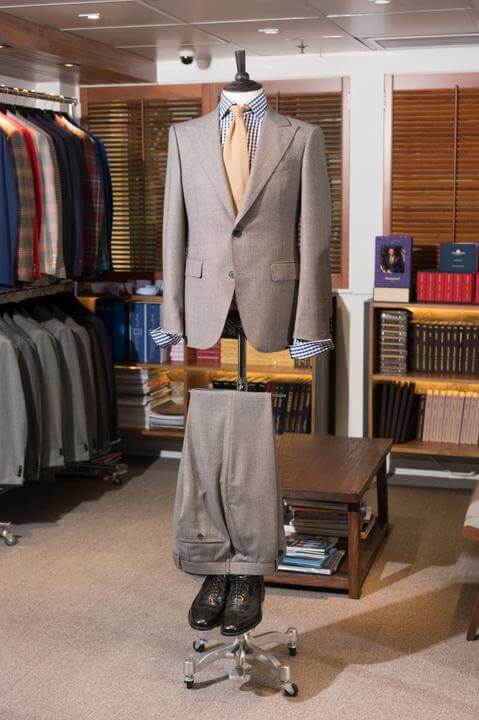 Once you request for the door-to-door services when you make the booking, L&K Bespoke Tailor is more than pleased to come to your hotel/office/home and offer their services! L&K is one of the popular tailor shops on Tailor-M. Their suit consultants in the shop advise customers on how to match the fabrics, cutting, and color of any suit based on the unique body shapes of each customer. If you request for a door-to-door service now, all of these will happen in front of you. Location doesn’t matter to their professionalism. They will provide you with advice, get your body measurements and know your needs. Save your time and energy, simply make a booking on TailorM! 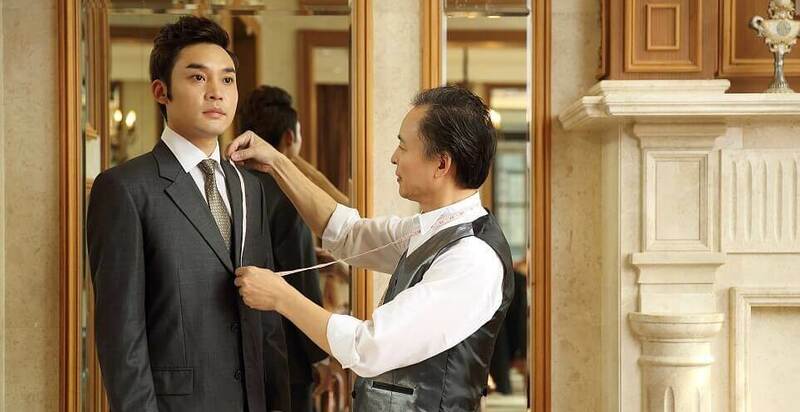 【 Suit Fitness Challenge】 How Good- or Bad-Fitted are Your Suits?